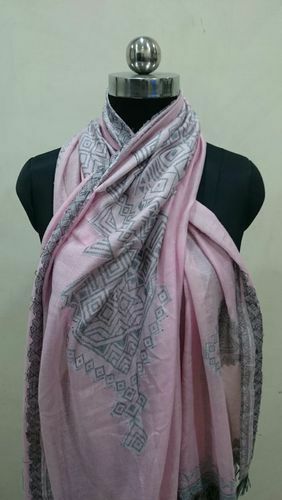 Manufacturer of a wide range of products which include viscose scarves. We R G International are the noted manufacturers and suppliers of a broad collection of Viscose Scarves that come in fascinating colors. Based on the innovative trends of the market and modern design technology, our range is tailor-made. This provides desirable satisfaction to our large clientele to suit their choice for various sizes, texture and design of the particular range. Moreover, our economical rates are affordable for large number of customers.